In an effort to highlight community groups providing service, leadership and impacting the lives of those in the SouthCoast, Donald J. Medeiros Insurance is teaming up with 1480 WSAR AM to highlight one organization every month. 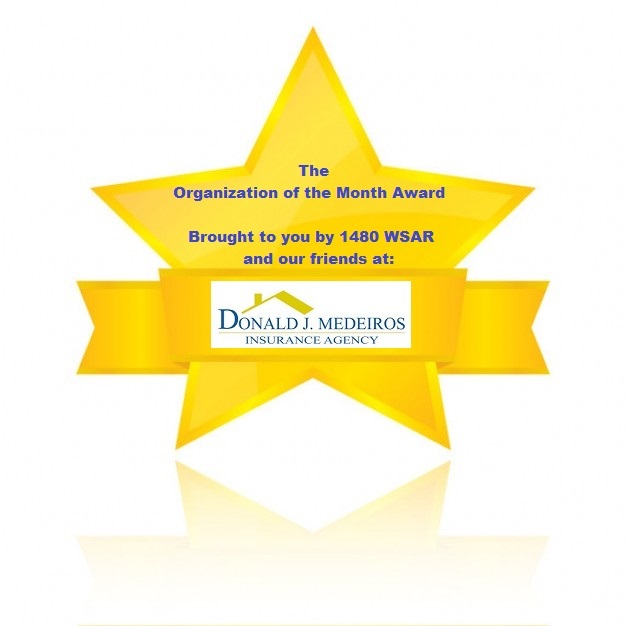 Winning organizations will be highlighted on WSAR, courtesy of Donald J Medeiros Insurance. Listen for their stories and nominate organizations that you think people should know more about. 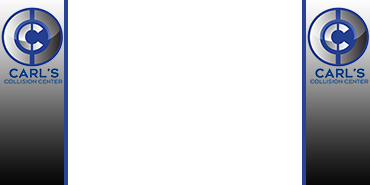 Donald J. Medeiros Insurance wants you to live better in the SouthCoast! Any organization providing services to the general public and making an impact, culturally or economically, in the community. Any organization providing services in the area of arts or education. Nominations should highlight why the organization is deserving of the award as well as why the organization should be recognized at this point in time. Featured organizations will be selected by a committee and will be announced, on-the-air, the first week of every month. Organizations chosen to be highlighted will receive 20 highlight (15) second radio ads, promotion on wsar.com and Facebook. Organizations may also be eligible for on-air appearances and promotional inclusion. Visit the offices of Donald J. Medeiros located at 154 Rhode Island Avenue, Fall River MA 02724 and drop off your nomination Monday through Friday between the hours of 8:30 AM and 5 PM.